With some unforgettable memories over the past ten years, we’ve been working behind the scenes on making this year even bigger! This year we have Manchester’s finest muso Noel Gallagher with his High Flying Birds, chart-topping drum and bass kings Rudimental, London legends Madness plus the Thursday night headliner is indie rock band The Charlatans. This is just the beginning! Many more acts will be announced over the coming weeks including the Glow Tent, Calling Out, Chai Wallah and Woodlands plus much, much more including the real ale festival, cinema tent, Lost Eden and few new suprises along the way! Keep your eyes peeled on our website, Twitter and Facebook pages as we’ll be announcing more in the coming weeks! 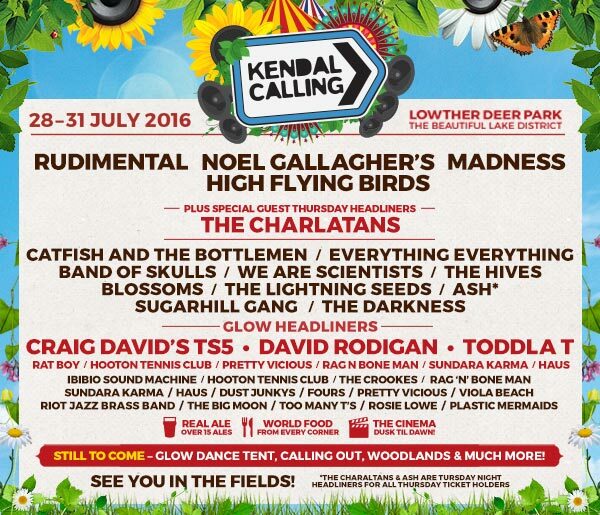 Head here to see the line-up and grab a ticket today from 9am – we’ll #seeyouinthefields! MUCH, MUCH MORE TO COME SO STAY TUNED!